Vision: Baker wanted to be proactive and thoughtful in their new phone system choice instead of finding themselves in a pinch if their current phone system failed. Results: Baker experienced a quick, effortless transition to their new system, leaving with one less thing to worry about in the future. Baker Publishing had a fine working CS1K phone system; however, it did not align with the current technology trends of today. Baker recognized that change was coming whether they wanted it or not. They knew they would have to change eventually; the question was when. Fill out the form below for full case study! Epitec needed an updated PBX system to reduce cost and enable effective communication on one system. This Enterprise Retail Business needed modern technology to match their changing collaborative business culture. 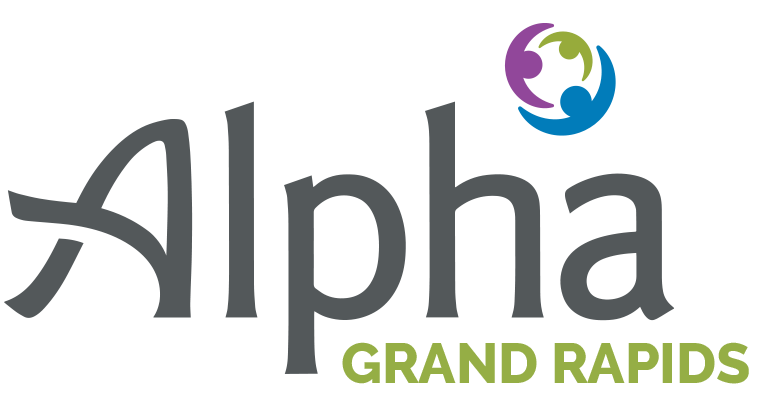 Alpha Grand Rapids needed a reliable phone system with a partner bringing expertise, responsiveness, and peace of mind. With an outdated communications system that was unsupported and expensive to maintain, they needed a cost-effective solution. ForeSee’s IT Department needed support for their phone system to reduce risks in customer service interactions. We got the same attention and professional service as that of a very large business.